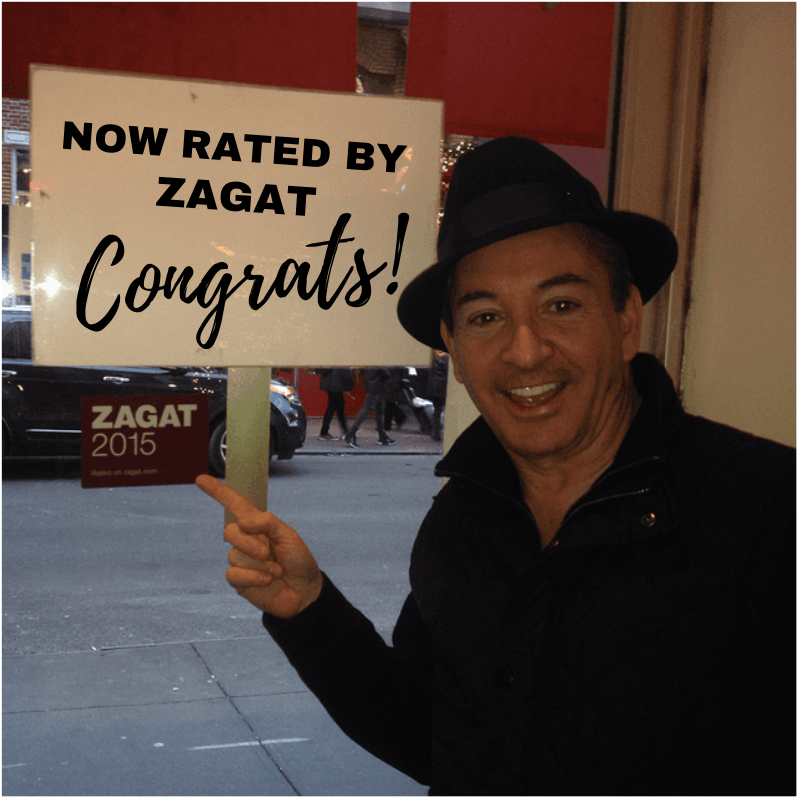 It is rare for any restaurant to survive 45 years, but even more so in the competitive environment of NYC! Caffe Palermo, in the heart of Little Italy, New York City, has been a favorite restaurant among locals and visitors alike since 1973. The store has been under the constant hands-on supervision of the owner “Baby John” Delutro, The Cannoli King, and his attention to every detail is evident upon your arrival. Rachel Ray: there’s a reason they call John DeLutro the “Cannoli King”. . .
He’s been crafting this sweet, crunchy Italian dessert for over four decades! And lucky for us, he walked us through the recipe in his legendary Little Italy shop, Caffè Palermo. "Baby John" asked Broadway's "A Bronx Tale" to remove a sign on its set that dubs another pastry joint the "Cannoli King"
The show — a coming-of-age story about an Italian kid growing up in the Bronx during the socially segregated 1960s — is currently crediting Arthur Ave. pastry shop Gino’s with the coveted cream-filled title on one of its storefront signs in the set. The lawyer for “A Bronx Tale” refused to comment, but producers for the show said they plan to re-paint the sign. San Gennaro cannoli contest treats come straight from the "Cannoli King"
John Delutro gives some insight into the history behind his Caffè Palermo, how his cannolis stack up against competitors’, and how he was dubbed the Cannoli King. To enjoy a meal in New York City is no easy task. But if Italian food is what you're craving, the obvious answer is to head to Little Italy. The best part of Caffe Palermo is that you don’t have to go to Little Italy to enjoy the treats. All of their desserts, which include homemade tiramisu, cappuccino cake and chocolate mousse cake, are available for delivery. The atmosphere at Caffe Palermo makes the trip worthwhile, however. No matter what time of day it is, there are always plenty of happy people enjoying delicious cannolis. There’s a reason people know “Baby John” DeLutro as the “Cannoli King.” Open since the spring of 1973, DeLutro’s Cafe Palermo has been the dessert destination for those in the know in the hustle and bustle of Little Italy. The simple, unpretentious dessert shop makes the Italian pastry with a light, flaky and crisp outside and a creamy sweet center, topped with a bit of powdered sugar. 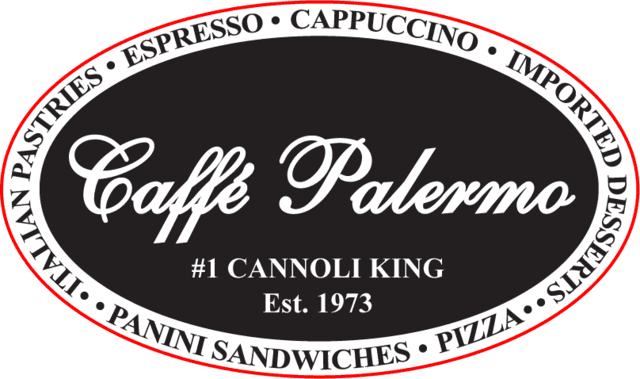 Meet The Cannoli King of Caffe Palermo in Little Italy, NYC! Get to know Baby John, aka “The Cannoli King” of Little Italy’s beloved Italian restaurant Caffe Palermo, in this exclusive interview with The Citiview NYC! In it, Baby John reveals how he came to be known as The Cannoli King and where his recipe originated. He also talks about how to get his famous cannolis elsewhere in the City, unveils a special new menu item coming soon to Caffe Palermo and much more! Where did the canoli come from?